Fast Fun Under and On the Water! BROWNIE'S YACHTDIVER IS HERE AT YOUR SERVICE! Brownie's YachtDiver is the No.1 Brownie's Third Lung, Tankfill & Nitrox Equipment Dealer in the World! Brownie's full service dive shops in Fort Lauderdale and Palm Beach feature Scubapro Dive Gear and have the best selection of quality Dive Gear in South Florida, including Halcyon Dive Gear, custom dive lockers, Tankfill Systems and Dive Compressors, Nitrox Dive Gear, and our famous Brownie's Third Lung. 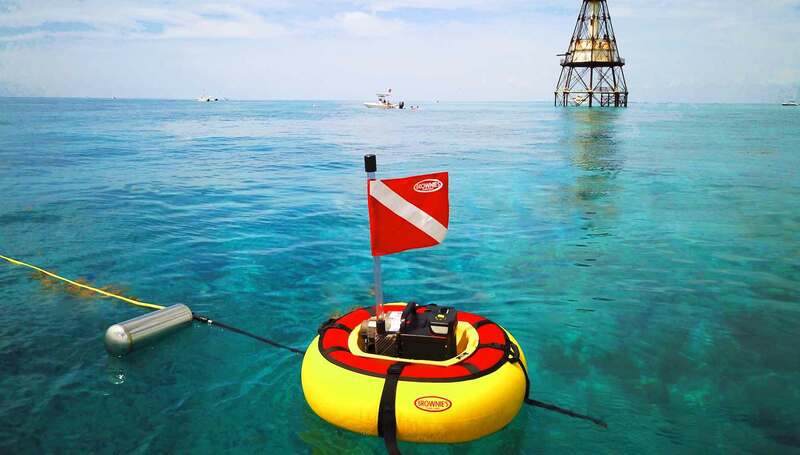 Brownie's YachtDiver specializes in Dive Gear by the leading manufacturers; Scubapro, Halcyon, Hollis and more. After the sale, Brownie's YachtDiver is always here with the Service and Support you deserve. Brownie's YachtDiver is the place to come back to. 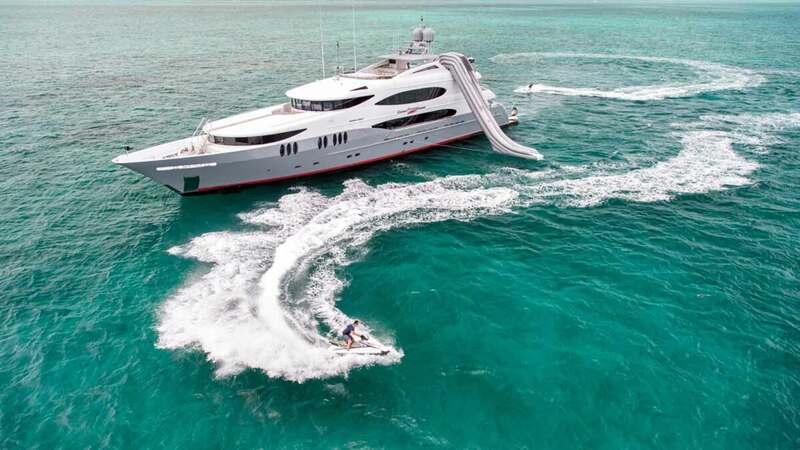 YachtDiver is always presenting the latest and best in dive gear, water toys and services. Brownie's YachtDiver will match or exceed any price for our gear. Brownie's YachtDiver will take in trade-in your old gear, why wait when you can have the best now! Brownie's YachtDiver designs and installs Tankfill Compressor Systems or an entire Dive Room featuring the latest in mixed gas applications. 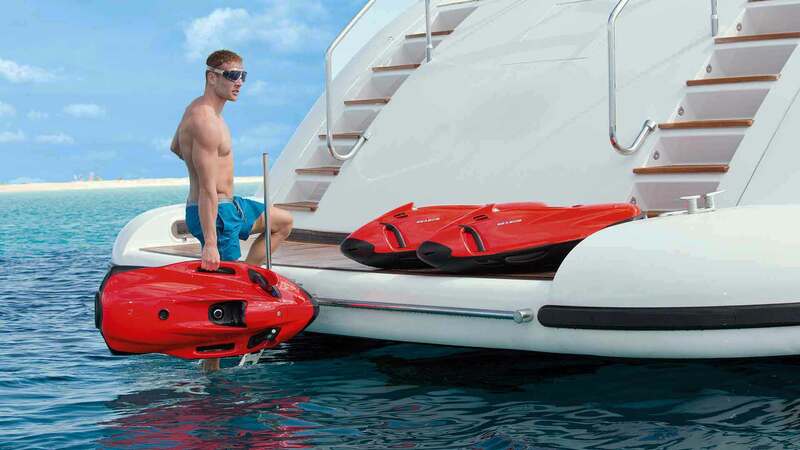 Scuba and Dive Gear- Brownie's Yacht Toys in Fort Lauderdale has the Water Toys you want for your boat, including the amazing Seabob, Sea Doo RS Seascooters and Submarines. Outfitting a yacht? Brownie's dive knowledge and wide selection of custom dive lockers provide the perfect scuba setup for any yacht- for any dive, anywhere. Dive Compressors? Brownie's stocks and services a full range of compressors for any size tankfill. Divers have to trust their gear- and divers trust Brownie's to make underwater explorations safe and fun. FUN ON AND UNDER THE WATER! THE BEST IN SCUBA DIVING! Brownie's YachtDiver is happy to be of service for fast results. We pride ourselves on quick response time for support to our customers. Fill out the form and we will be back to you soon. Contact us for more specifications, warranty, prices or any other information you need about our quality dive gear, toys and services. Or call us at 954-524-2112.